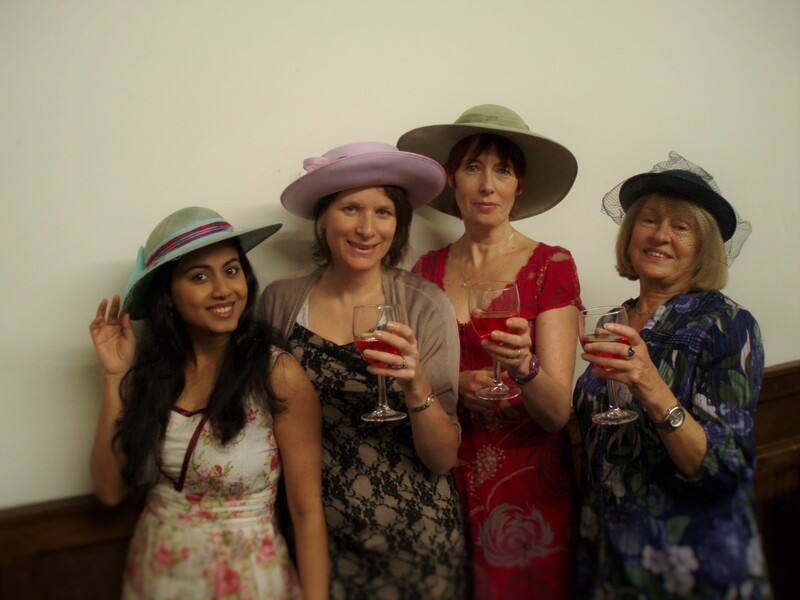 The Ladies of Dorchester Drama have been out buying hats, not for a wedding, but for the latest production “Ladies Day” by Amanda Whittington. Leading Characters of Dorchester Drama’s “Ladies Day” by Amanda Whittington. 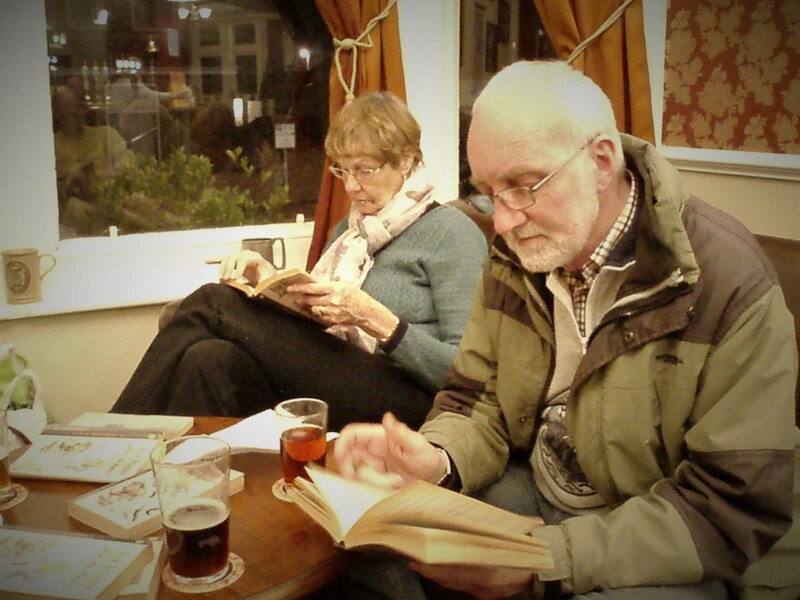 Meanwhile, downstairs, other Dorchester Drama members are getting together for a drink or two and to read through some other scripts, from Ayckbourn to Coward and beyond. If you fancy joining in, helping out with the play or just the social side, come along to the Victoria pub in Dorchester on Monday evenings, 7:30ish for the next few months.